Cate Blanchett has had an impressive career. Two Academy Awards, three Golden Globes, and three BAFTAs are just a few of the many accolades she has received during her lifetime. Now the actress is hoping to turn her success to another role; the UN’s newest Goodwill Ambassador. It was announced on Tuesday that Cate will help to raise awareness about the current plight of refugees. To mark the announcement, we take a look at some of the other incredible female Goodwill Ambassadors, and the remarkable work they continue to carry out. Angelina Jolie Pitt was appointed as Special Envoy of the UN High Commissioner for Refugees in 2012, after ten years representing the UNHCR as a Global Goodwill Ambassador. During this time, she carried out more than 40 field visits worldwide, giving a much needed voice to the internally displaced and refugees. In her role as Special Envoy, she now represents the UNHCR on a diplomatic level, contributing to decisions around global displacement issues. Her work focuses on the major crises that result in mass population displacements. 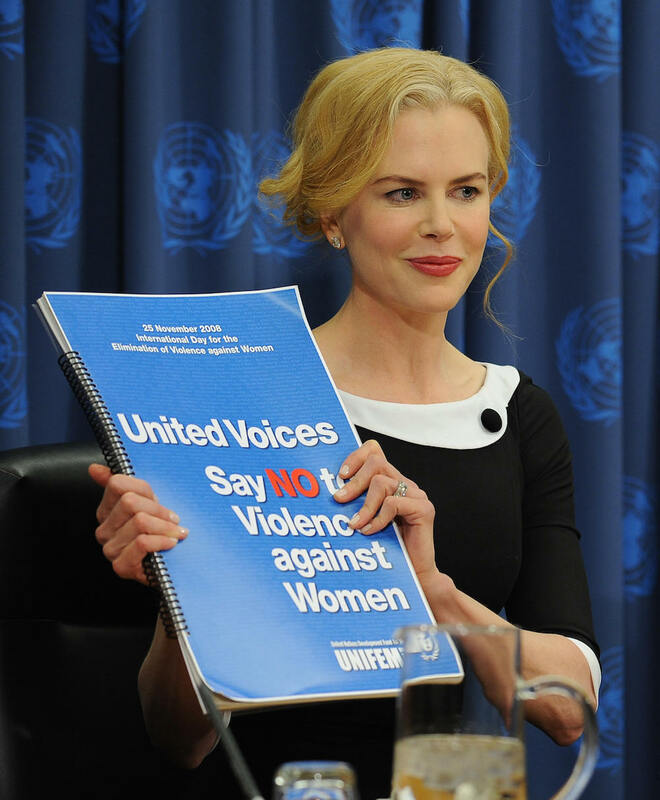 Nicole Kidman was appointed as UN Women Goodwill Ambassador in 2006. Her work focuses on raising awareness about the infringement of female human rights around the world, paying particular attention to violence against women. She was spokesperson for the ’Say NO-UNiTE To End Violence Against Women’ campaign, an initiative which proclaimed the 25th of every month as ‘Orange Day’ - a day devoted to raising awareness of and preventing violence against women. Emma was appointed as UN Women Goodwill Ambassador in 2014, and her work focuses on the empowerment of young women. She is an advocate of the HeForShe campaign, an initiative that looks to promote gender equality. 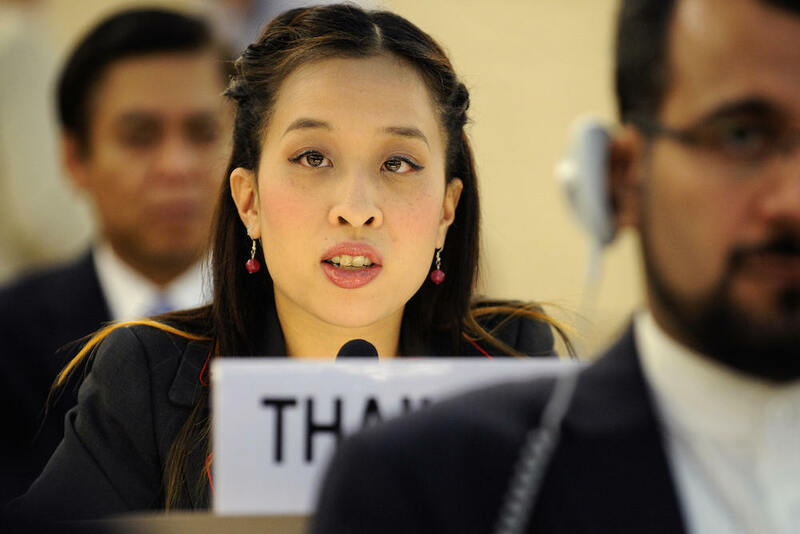 Her Royal Highness Princess Bajrakitiyabha Mahidol of Thailand was appointed as UN Women Goodwill Ambassador in 2008. Since this time, she has given remarkable visibility to UN women in Thailand, and has succeeded in uniting multiple stakeholders around the cause of ending violence against women. As a result of her hard work, Thailand collected over 3 million names for UN Women’s global ‘Say NO To Violence Against Women’ campaign. 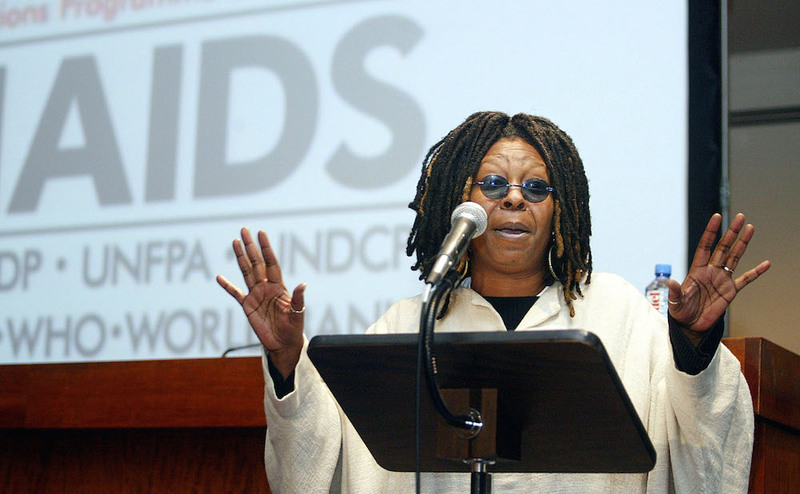 Whoopi Goldberg was appointed as UNICEF Goodwill Ambassador in 2003, and her work has focused on helping to relieve the burden of HIV/AIDS on children and their communities around the world. She made numerous public service announcements following the 2004 Indian Ocean tsunami, which, alongside her vocal support for the ‘Unite for Children, Unite Against Aids’ campaign, have come to serve as effective fundraising tools for UNICEF. Shakira became UNICEF Goodwill Ambassador in 2003. She is the founder of both the Pies Descales Foundation, which provides education to displaced and underprivileged children in her native Colombia, and the Barefoot Foundation, which advocates for universal access to education across the globe. She is also a co-founder of ALAS, a movement of Latin American artists and businesspeople dedicated to early childhood development interventions. In her time as Goodwill Ambassador, Shakira has expanded these child advocacy efforts on a global level, increasing awareness of UNICEF’s work in education, as well as HIV/AIDS and child protection. Mia Farrow, who was appointed as UNICEF Goodwill Ambassador in 2000, has worked closely with children impacted by armed conflict, raising funds and awareness for children whose lives have been affected by violence, in countries such as Chad, Haiti and Nigeria. Along with her son, Ronan, who is a UNICEF Spokesperson for Youth, Mia has visited Darfur, Sudan, on numerous occasions, raising awareness about the devastating impact of continued violence on women and children. Jessica Lange became UNICEF Goodwill Ambassador in 2003, and has focused her work on two key issues: HIV/AIDS and immunisation. Her first UNICEF mission was to the Democratic Republic of Congo, two months after her appointment, where she helped to draw attention to the impact of the five-year long conflict in the eastern part of DRC, on women and children. She worked to denounce the use of sexual violence as a weapon of war. 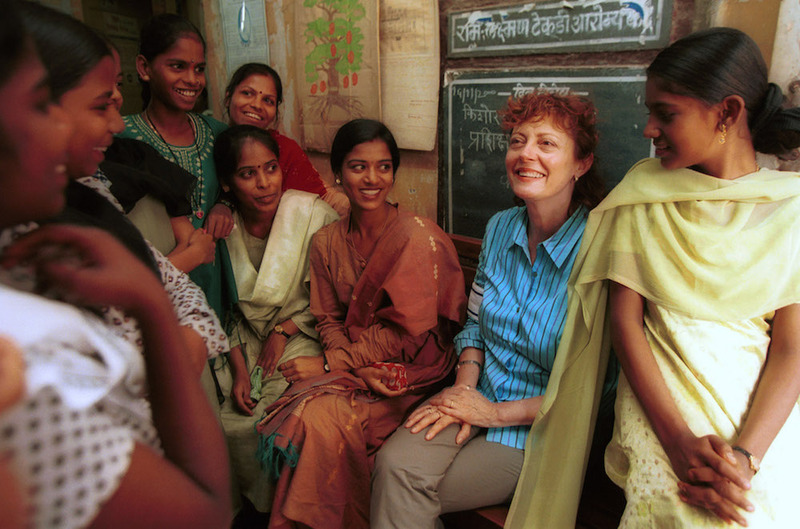 Susan Sarandon was appointed as UNICEF Goodwill Ambassador in 1999, and has worked on fighting hunger, promoting women’s issues and helping people with HIV/AIDS. In December 1999, she launched UNICEF’s flagship publication, ‘The State of the World’s Children 2000,’ which paid close attention to poverty. She has also taken part in HIV/AIDS youth advocacy events in the United Republic of Tanzania, as well as meeting women and girls who were victims of gender discrimination in India. 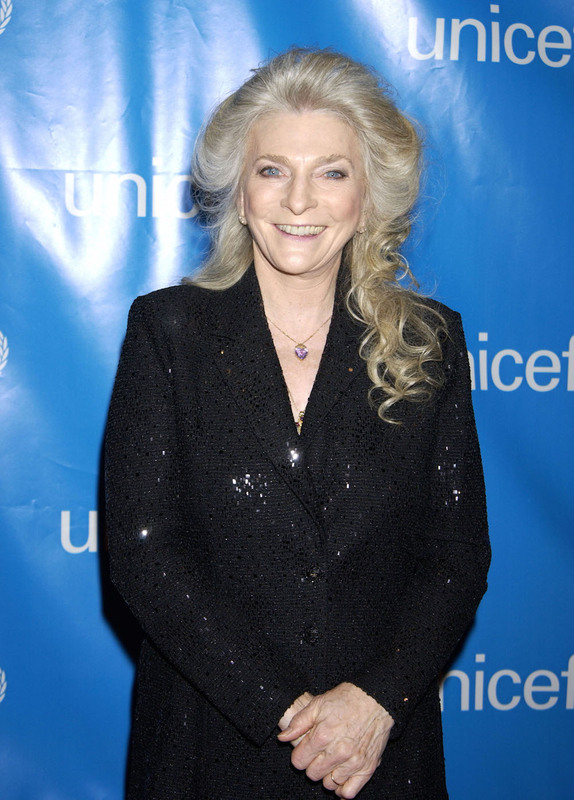 Judy Collins became UNICEF Goodwill Ambassador in 1995. After being heavily involved in the protests against the Vietnam war - even being jailed after one demonstration - Judy was invited to join a fact-finding mission to Vietnam, organised by the US Fund for UNICEF. She has also visited Croatia and Bosnia and Herzegovina, looking at schools and hospitals rebuilt by UNICEF. 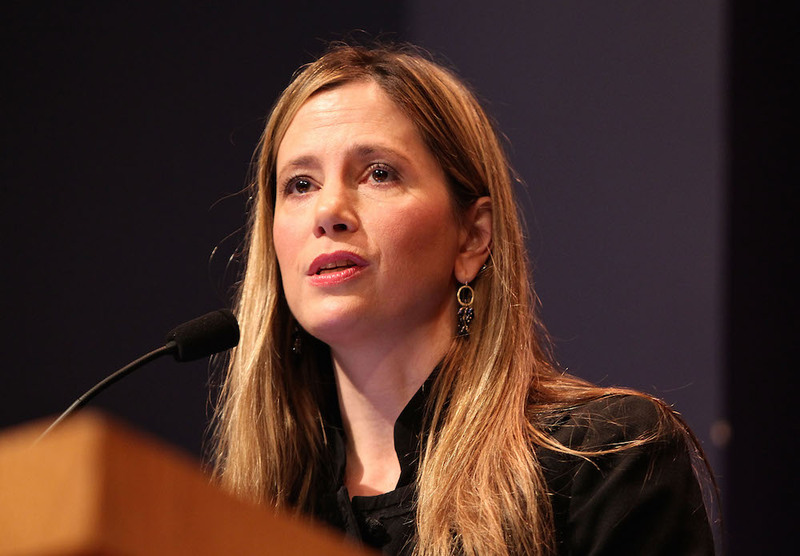 Actress Mira Sorvino became Goodwill Ambassador for the United Nations Office on Drugs and Crime in 2009, looking at the global fight against human trafficking. Through her advocacy work, she encourages the ratification of the protocol to prevent, suppress and punish trafficking in persons, particularly women and children. She has carried out field visits and has participated in national campaigns on anti-human trafficking issues, visiting trafficking victims to hear their stories first-hand. Celine Dion became Goodwill Ambassador for the Food and Agriculture Organisation in 2010. With the FAO, she works to end the global fight against hunger, helping to ensure that people have regular access to enough high-quality food to lead active, healthy lives. Her work is focused on building a food-secure world for present and future generations. 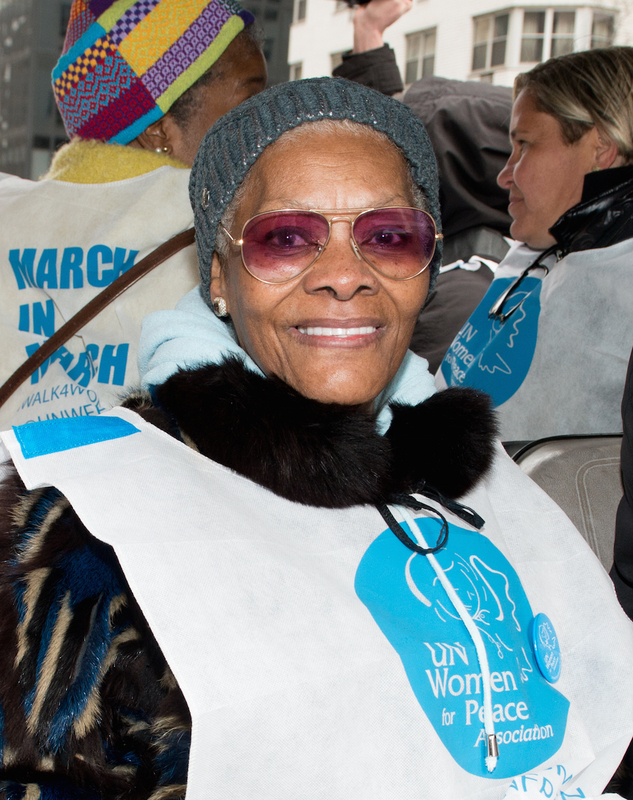 Dionne Warwick was appointed as Goodwill Ambassador for the Food and Agriculture Organisation in 2002. Her work looks at eradicating hunger, food insecurity and malnutrition and poverty, as well as driving forward economic and social progress for all. With the FAO, she looks at the sustainable management and utilisation of natural resources, such as land, air and water, for the benefit of present and future generations. Filipino singer Lea Salonga was appointed as Goodwill Ambassador for the Food and Agriculture Organisation in 2010. Upon accepting the appointment, she also became an advocate for the ‘Youth and United Nations Global Alliance’ initiative, led by the FAO. She works to increase the resilience of livelihoods to threats and crises, reduce rural poverty, and make agriculture, forestry and fisheries more productive and sustainable.